When planning the perfect shower for your sister, best friend or daughter you want to make sure she feels special and showered with love. 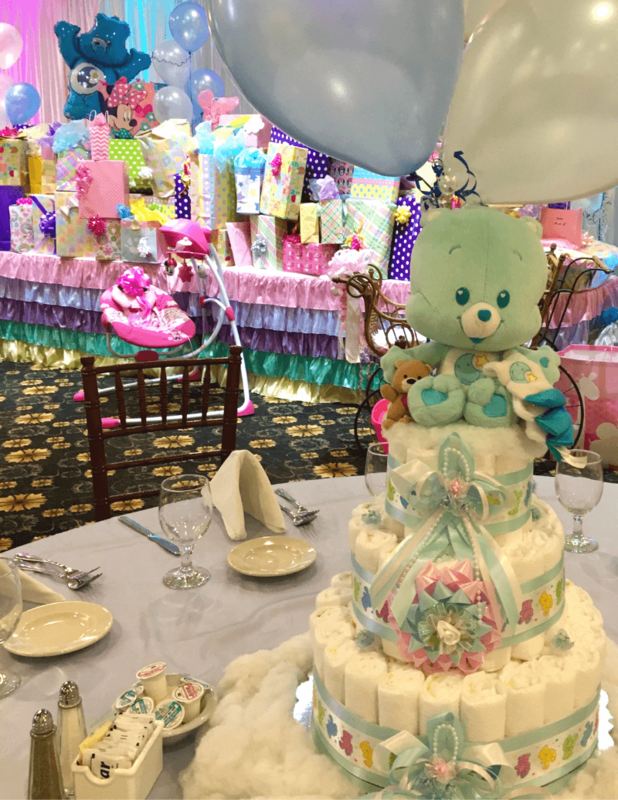 Here at 31 North Banquet & Catering we can offer a variety of packages to give your shower that extra special and unique feeling she deserves. We offer different menu options including Buffet and Plated Style Luncheons.